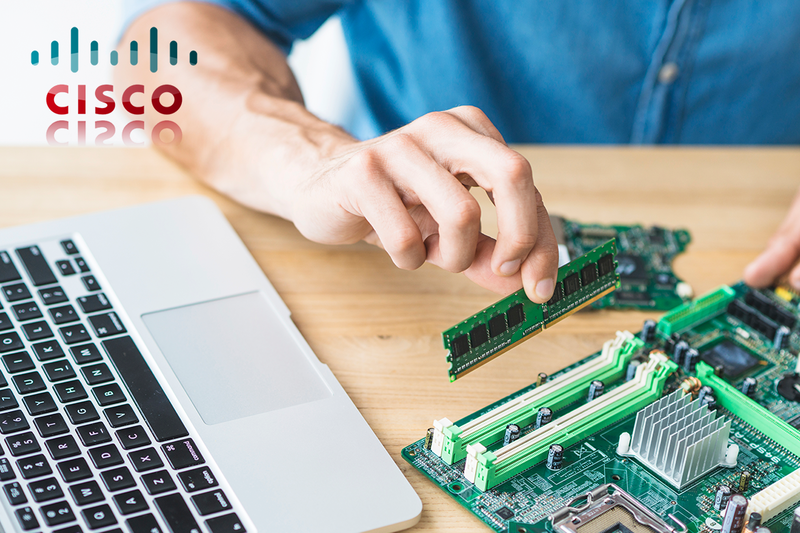 CISCO is supplying registered students with an on-line manual. The manual may be made available on the College intranet (Kroonstad campus only). Textbooks can be procured from bookstores selling academic books. Describe how to protect oneself, equipment and environment from accidents, damage, and contamination. Perform a step by step assembly of a desktop computer and install and navigate an operating system. Explain and perform preventative maintenance. Explain the steps of the troubleshooting process and perform basic troubleshooting. Upgrade or replace components of laptop, printer, or scanner based on customer needs. Implement basic physical and software security principles. Apply good communication skills and professional behavior while working with customers.